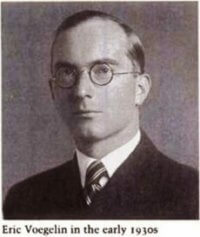 Barry Cooper is a Board Member of VoegelinView and Professor of Political Science at the University of Calgary. He is the author, editor, or translator of more than thirty books and has published over one hundred and fifty papers and book chapters. He writes a regular column in the Calgary Herald. 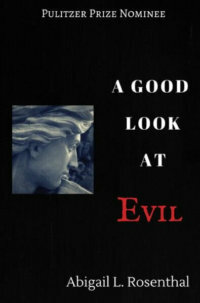 A Good Look at Evil. Abigail L. Rosenthal,Eugene: Wipf and Stock, 2016. 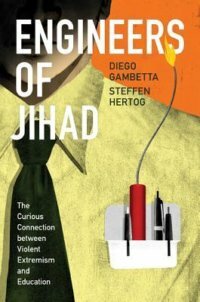 Engineers of Jihad: The Curious Connection between Violent Extremism and Education. Diego Gambetta and Steffen Hertog, Princeton: Princeton University Press, 2016. 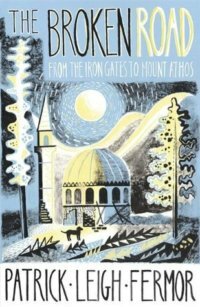 The Broken Road: From the Iron Gates to Mount Athos. Patrick Leigh Fermor. London, Murray, 2013. Remember that it is not you who sustain the root; the root sustains you.